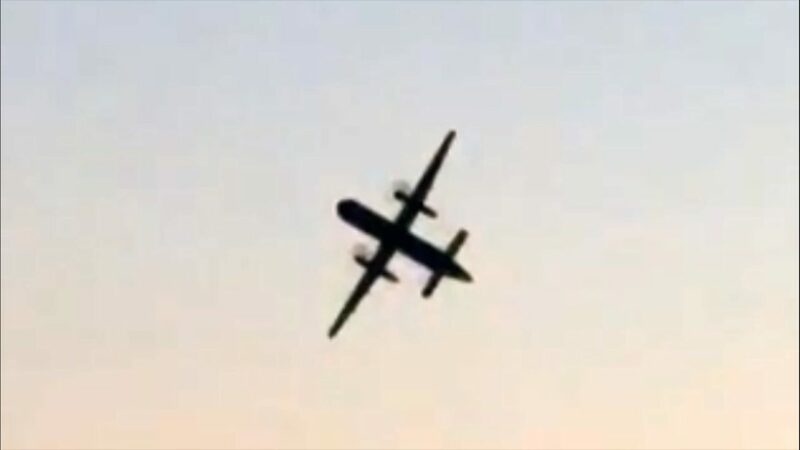 The FBI have found human remains at the site of the crash of the stolen Horizon Air Plane that crashed on Friday. The plane was stolen in Seattle and flown by an airport worker who was chased by military jets before crashing the plane in a wooded island. The cockpit voice recorder and other components of the plane has been recovered and are now with the National Transportation Safety Board. The fight recorder was burned but intact. Richard Russel, who was believed to be suicidal was the only one aboard, according to investigators. 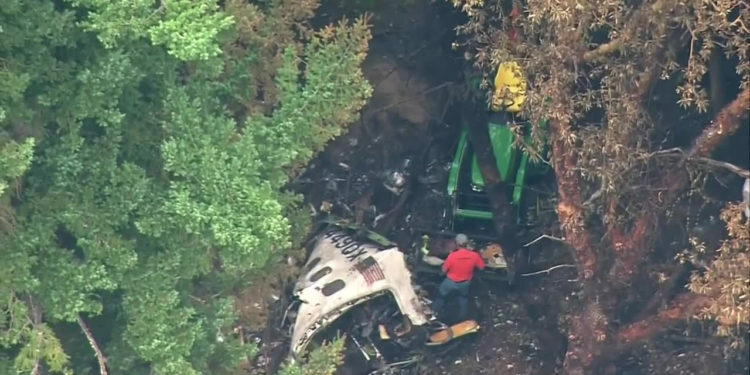 The plane went through several 100 foot-high lines of tress and shattered into pieces by the crash, rendering it unrecognizable. “You couldn’t even tell it was a plane except for some of the bigger sections like the wing sections. “Even the small sections, most of it doesn’t resemble a plane.” Eckrote said.